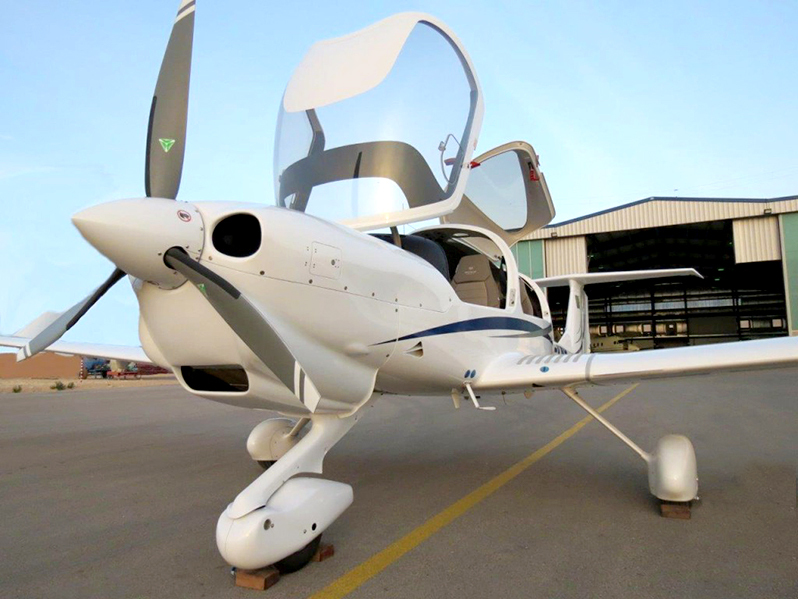 MOMook, intelligent business and training management software developer, has announced signing a contract with a new client from North Africa – Algiers Aviation Training School (ATS). A two-year agreement was signed in the beginning of February. ATS provides pilot selection, ab initio and advanced aviation training courses. In order to ensure higher efficiency of available resource and infrastructure, as well as to ensure more smooth integration of all training-related process, ATS will integrate MOMook’s software. The new system will allow ATS training managers, instructors, engineers and other staff to control session scheduling, plan classrooms, book aircraft, manage documentation, prepare reports and monitor students’ training progress in a single online environment. “Now, all our tasks are carried out manually, we don’t have any digital tools that would allow us to pass on the knowledge to pilot students effectively and in an innovative way. Integration of MOMook’s training management software is an essential development step in our learning environment. It will allow us to ease the scheduling, examinations and in general training procedures. We plan to import all ATS’s data and start using the software at the beginning of February. I personally believe this change will allow us to work in a smart and cost-effective way,” commented Abdelmadjid Fechkeur, CEO of ATS. MOMook’s training management software can be customized according to varying needs and requirements. Software users claim that by creating, editing and publishing tests electronically, this innovative IT solution allows both to increase the security and save training managers’ time. “Through the partnership with ATS, we aim to bring solutions that would fulfill all client’s requirements. Particularly as the company grows, we are glad to offer modern and customizable software to reach ATS’s business goals and improve their results”, notes Egle Vaitkeviciute, CEO of MOMook.